Recent studies released from Israel suggest that the USA has a lot to gain from federal approval of marijuana. The question is whether or not the federal government will finally accept the truth about marijuana. Stay tuned for what could be a very crucial year for marijuana. 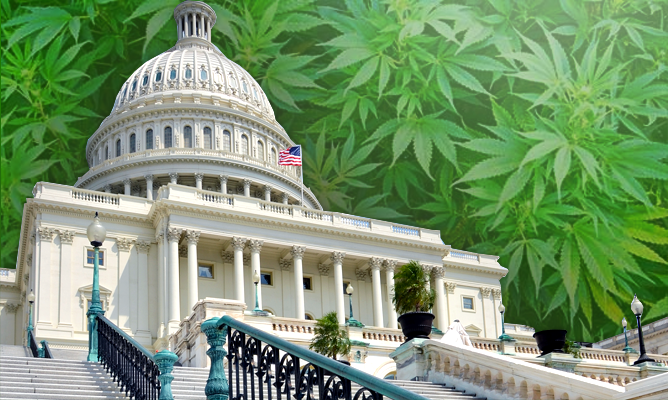 The federal opposition to marijuana legalization has been an issue on the minds of lawmakers and cannabis activists alike for quite a while now. As the federal election approaches, it is a pertinent matter for Americans, and it is quickly becoming a very important factor for voters. 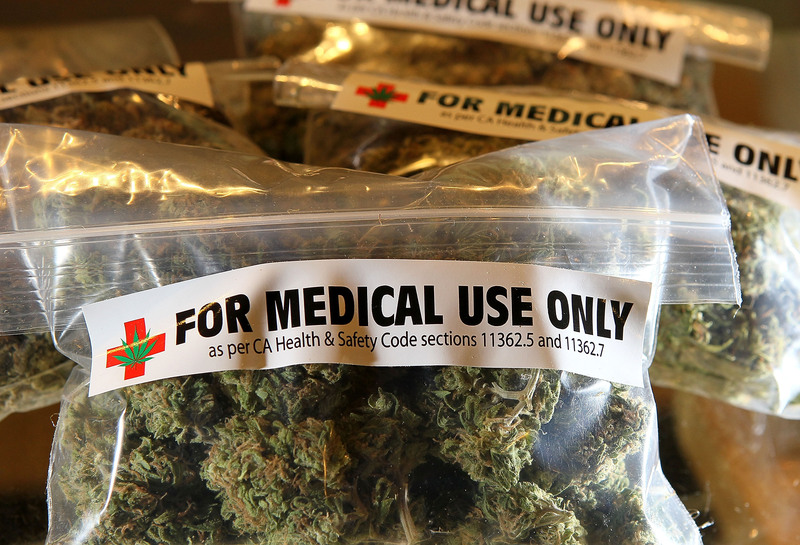 A new study coming from Israel could be marijuana’s best chance at getting federal approval. This is important for the marijuana industry because, although states are displaying eagerness to legalize, it is currently extremely hard for the economic status of marijuana. Federal approval would put the marijuana industry into the next gear, and get it ready to be a fully fledged part of the economy. The study mentioned was conducted at the Hebrew University of Israel and was conducted on patients suffering from chronic pain. They were given cannabis with a higher THC content than any other cannabinoid, and they were to use it for a six month period. A total of 176 patients were selected from a group of chronic pain sufferers who at that stage were not having a response to any other pain medication. Two-thirds of the patients were found to have a substantial improvement in their chronic pain condition, and many patients chose to drop their opioid painkiller medication. In fact, opioid use dropped by 44% in the patients who were studied. Most importantly, the official conclusion says that the results of this experiment suggest the “long term benefits of cannabis treatment”, which could solve a lot of social and economic problems for the USA. 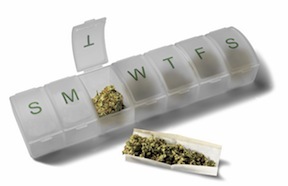 This study, coupled with another study published in 2014 in Journal of the American Medical Association Internal Medicine bring some potentially enlightening news to the US federal government as well to marijuana itself. This study was conducted about the effect that increased opioid use is having in the USA. It was found that states who had legalized medical marijuana experienced 25% lower opioid overdoses than states where it was still illegal. They found that this decline in opioid overdose only continued to increase as the years went on, reaching 33% lower overdoses within 6 years of legalizing medical marijuana. For the USA, this doesn’t even mean just saving lives. For the sake of speaking the language of the federal government, this saves them money. The Center for Disease Control and Prevention pointed out in 2007 that the total cost (both direct and indirect) of opioid overdose on the country is at $55.7 billion. Of course, there are no deaths involved in a marijuana overdose, so in the circumstance of medical marijuana legalization, this cost would drop dramatically. This means that the best avenue to approach the federal government is with medical marijuana, rather than with recreational marijuana. Proving that medical marijuana actually has something to offer the country might push the federal government over the line. Will the federal government see eye to eye with marijuana? As with a lot of studies that are conducted around marijuana, a more controlled environment and more data is required before we can have conclusive results. However, given all the studies that have been conducted surrounding marijuana, the writing is pretty much on the wall. It is extremely clear that the USA would benefit extremely well from legalizing medical marijuana, and not just from a social perspective. It is actually good for the American economy to do so. The election is coming up in November of this year, and although there are some candidates supporting legalization, there are still quite a lot who are not. Voters in states have been rallying for the legalization of marijuana successfully taking matters into their own hands. Some states are now just making adjustments to legislature before it can even get to the vote of the public. It is just a matter of time before the federal government agree to the changes that are already happening in the USA, whether by force or by choice. Hopefully these studies encourage the federal government to approve marijuana, making the marijuana movement more free to take place. Do you think the federal government will approve marijuana? Let us know your thoughts on our social media or in the comments section below.